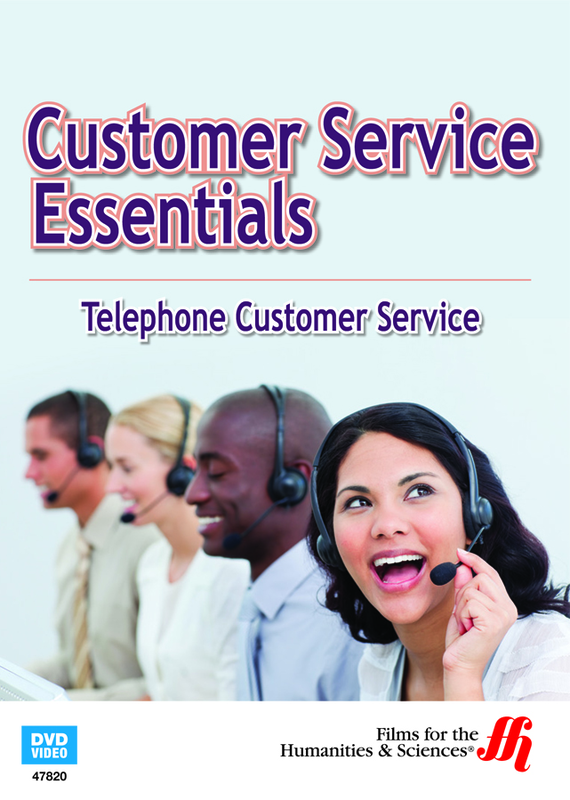 This Enhanced DVD addresses the communication barriers which inherently manifest themselves during customer service calls. Customer service seems to have gone the way of the dinosaurs in this age of automated messages. Even when you finally get a person on the phone they put you on hold for prolonged periods of time and transferred you over and over again. 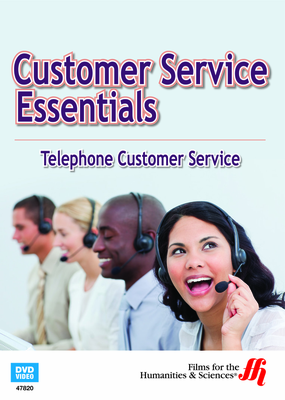 However, few of us put ourselves into the position of the customer service agents who are paid to take the calls of frustrated customers. These individuals are bombarded by the phone calls of angry customers for eight hours a day. How would you handle the situation if it was your job? What would you do to ease the troubles of people who have called in? What would you do if a conflict arose between yourself and a disgruntled caller? This video addresses these issues and teaches trainees how to address a number of potential issues. This enhanced DVD utilizes dramatizations, viable explanations, and animations to teach trainees about the importance of active listening. Trainees will learn about multi-tasking, taking documentation, while viewers will learn to recognize the barriers that inhibit communication in telephone technology. Watching this video can help people on both sides of the customer service phone call understand the perspective of the other. Perhaps, in the future, making a customer support phone call won't have to be such an unpleasant experience.